WHEN: May 1, 2019. 10 am to 3 pm. 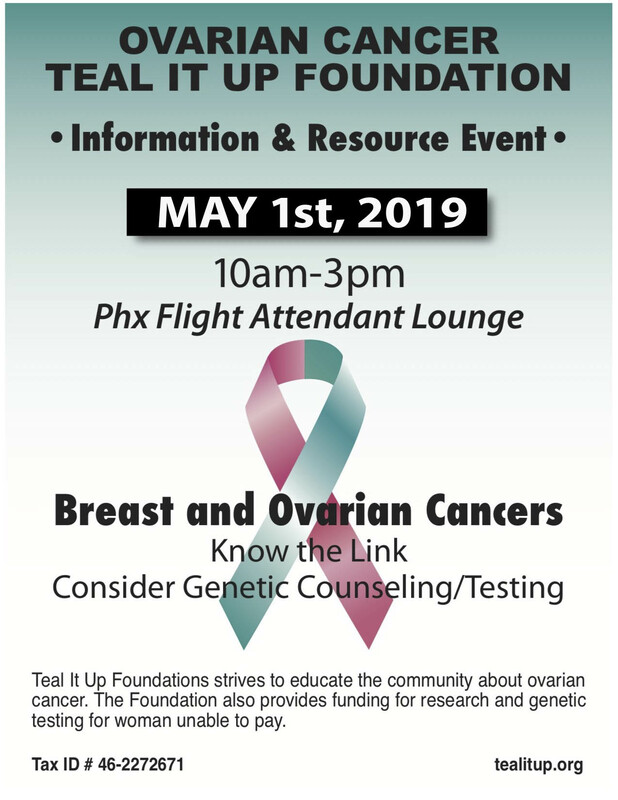 Join the Teal It Up Foundation for this special presentation about Breast and Ovarian Cancer links — What you need to know and consider, including Genetic Counseling & Testing.